Woody Harrelson attributes his vitality to his extreme _____ diet. 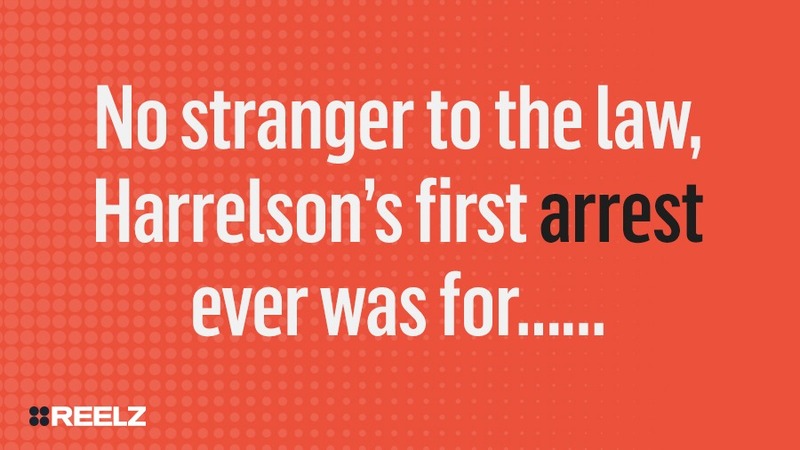 Harrelson received his first Oscar nomination for this movie. The People vs Larry Flynt! 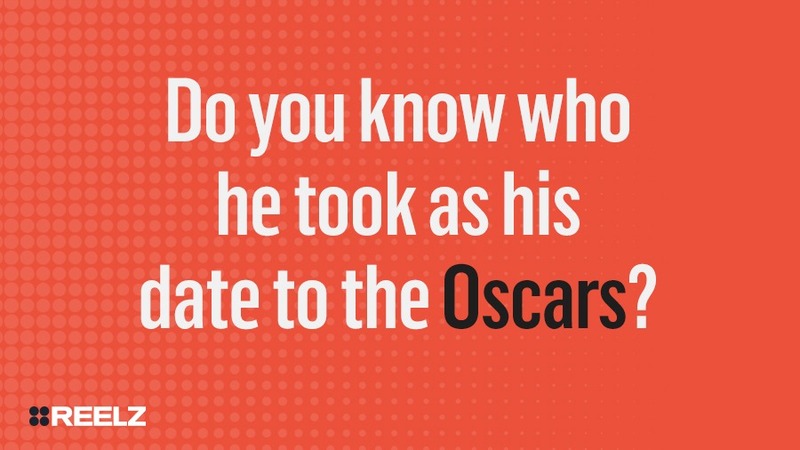 Do you know who he took as his date to the Oscars? Larry Flynt! Flynt hadn't been invited to the ceremony, so Harrelson made sure he was there! 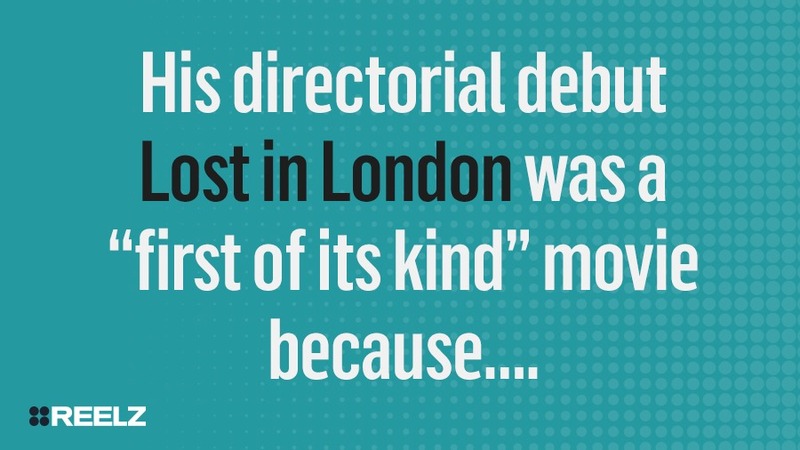 His directorial debut Lost in London was a “first of its kind” movie because…. It was broadcast live in theaters!